As some of you may recall, Larry Kramer read Rahm’s beads not long ago. KRAMER: I don`t think he does. 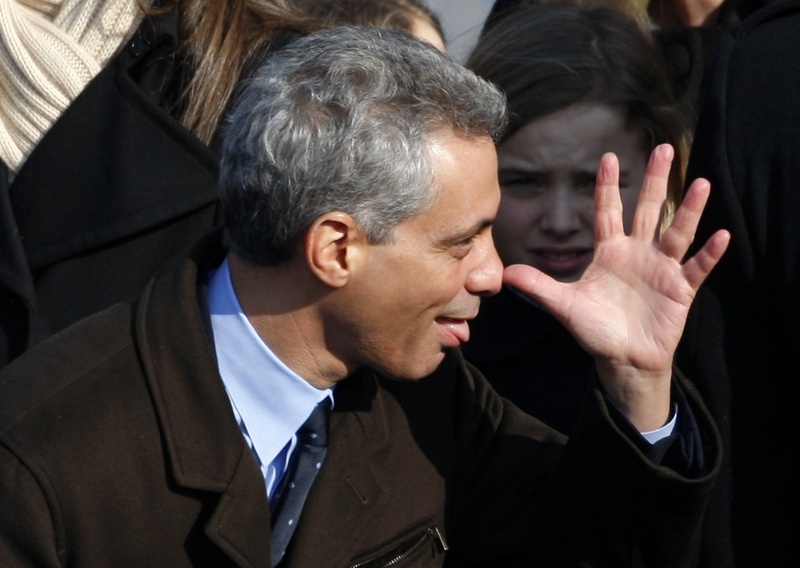 He`s got this little creep Rahm Emanuel. I mean he`s like a hustler like a used car salesman. Would you buy a car from Rahm Emanuel? I wouldn`t. BEHAR: Not a Toyota, I`ll tell you that much. KRAMER: I tell you, I have this theory, Obama has been simply terrible on gay things, joins a long big crowd on that score, on that presidential score. BEHAR: Rahm Emanuel in a tutu — that gives me a headache. KRAMER: Hate gays because everybody thought they were gay. KRAMER: And he takes it out on us. Yep. A real towel-snapper that Rahm. Wish he was more like Andy Samberg. As for Eric Massa, love the dish, darlin’, but you’re still circling the drain.